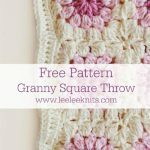 This is really a great pattern for beginners. 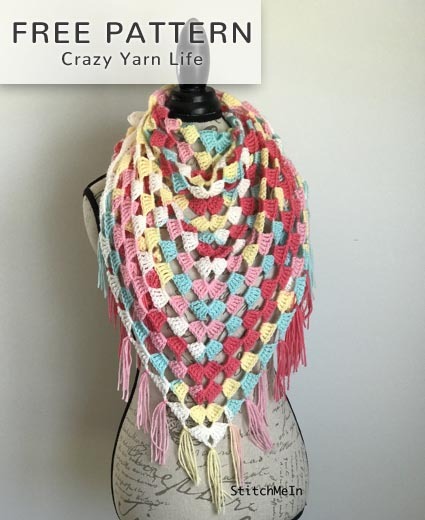 It contains a step by step tutorial. 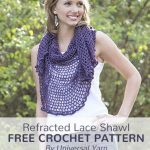 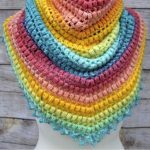 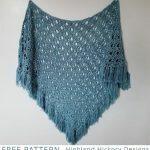 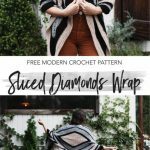 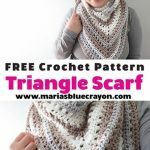 The free crochet pattern of the Triangle Shawl is designed by Crazy Yarny Life.